Keyword research is an important criteria in SEO activities. 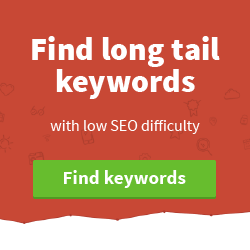 And to do keyword planning, you can use any of the following best keyword research tools free. SEO Checklist is a bundle pack for an SEO to make sure everything is implemented rightly wrt website. This complete SEO checklist has covered everything you need. It’s necessary to use the best free SEO Tools to improve the rankings of a website while competing with others. These free SEO tools helps you to create the best strategy to make strong visibility. As an SEO beginner, knowing ‘What is SEO and How it Works’ matter the most. Explore this step by step SEO guide for basics with keyword repetition explanation.